As a tax payer, you are required to file tax returns annually. However, some individuals do not file their returns because they could not pay the taxes owed or they did not know what to do from the get-go. Are you facing a similar problem? Well, you are not alone. 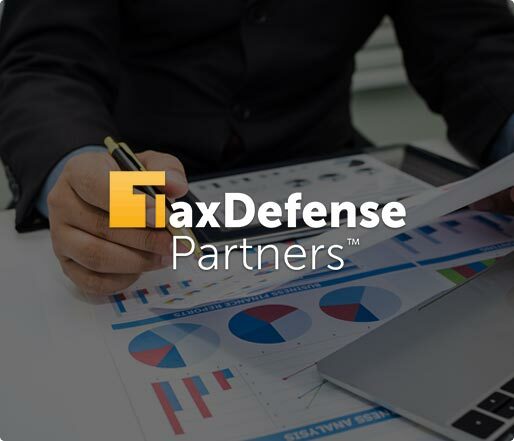 At Tax Defense Partners, we specialize in helping those who cannot resolve their unfiled tax returns. An individual who has unfiled tax returns is called a nonfiler. The act of not filing one’s tax returns is a crime. You can possibly face imprisonment for a length of time proportional to each year of unfiled tax return. While the IRS does not put a bulk of taxpayers in jail or monetary fines ($25,000 for individuals and $100,000 for corporations) for failing to file tax returns, it is not a valid excuse to make this mistake. Even if you have not received any notifications from the IRS, do note that they will catch up with you sooner or later. Speak to a tax expert about Unfiled Tax Returns. Contact us now! If you have heard that the IRS completes the tax returns for those who fail to do so, it is true. However, it is a PENALTY. It is not done out of goodwill. In this case, the filing process is called a Substitute for Returns (SFR). When the IRS prepares SFRs, they do not include any exemptions and/or deductions. What’s more, interest and penalties are calculated based on the tax obligation. The result? You will end up with an inflated tax obligation. Do not wait for the IRS to contact. Aim to resolve all your missed tax returns pronto. If you are clueless about filing tax returns, do not worry. Work with a professional who can help you organize the information you need to file back taxes. Our team can provide a concise explanation about the nature of your tax problem. We employ effective strategies that resolve any issues permanently. Your economic life will start to see significant improvements in no time. 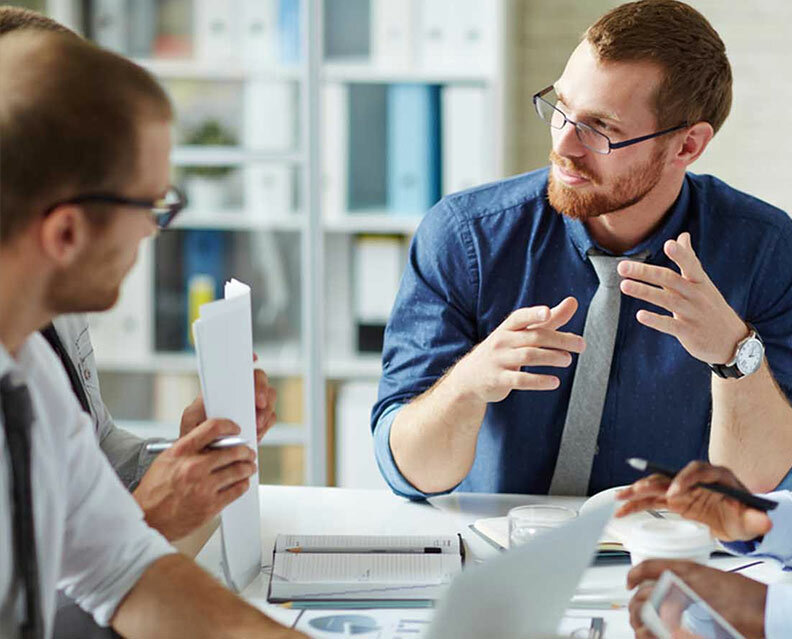 Whether you require assistance with the completion of estate tax returns (Form 1041), corporate tax returns (Form 1120 for C and S Corps), or personal tax returns (Forms 1040), Tax Defense Partners has got your back. When you work with us, you can enjoy complete peace of mind that all conversations with us are kept confidential. Need help to maintain a clean record with the IRS?